At the Showman’s Show this year, visitors to the Point of Rental stand will be able to hear about how the company’s scalable hire software can help transform their business. 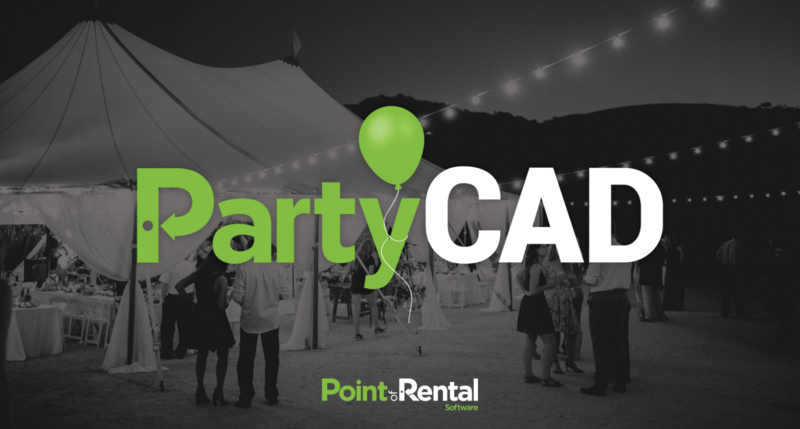 This year has been particularly exciting for Point of Rental after the company acquired PartyCad, a specialised computer-aided 3D design program specifically engineered for the events industry. The acquisition means PartyCAD customers will get the overall experience they’re used to, as well as the same great levels of customer service. Not only that but Point of Rental will be looking to create new innovative features and integrations to make the user experience better than ever. Boasting almost 5000 depots of all sizes and industries, Point of Rental has offices in the UK, USA and Australia. The company’s products have won multiple awards thanks to its ability to streamline hire operations. Users have the choice of Elite, Expert, Essentials and Syrinx products - all designed with meeting different levels and aspects of event requirements.